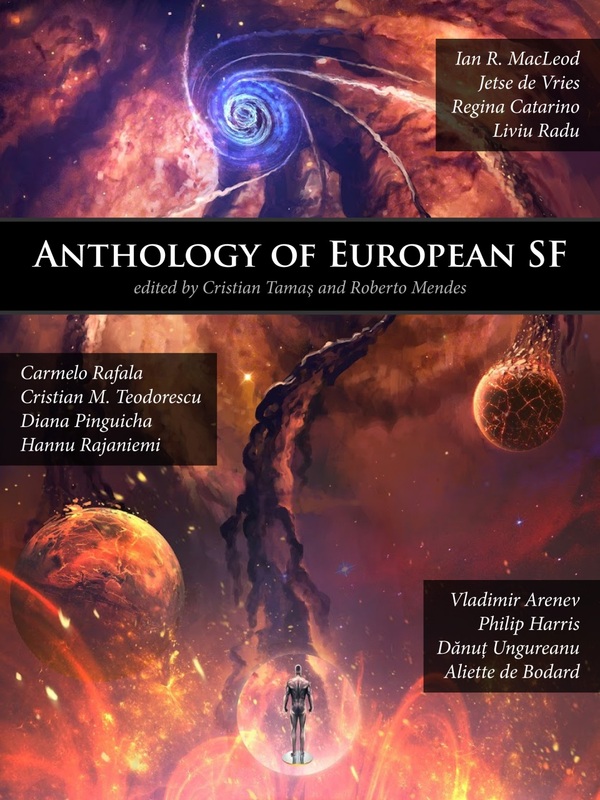 I’m very pleased to announce that I’m appearing alongside a whole host of fantastic writers in the latest Anthology of European SF. 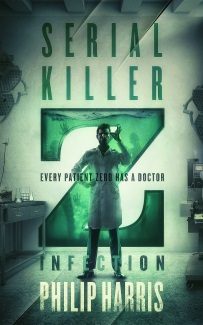 This one was a bit of a surprise. The anthology was released as part of EuroCon 2013 in Kiev and I wasn’t sure whether my story, Only Friends, would be included until a couple of days before the anthology was released. You can download the anthology for free from here but only until May 10th. I’m not sure if it will be available after that time so if you want some great fiction from some great authors (and me), grab it now before it’s gone.